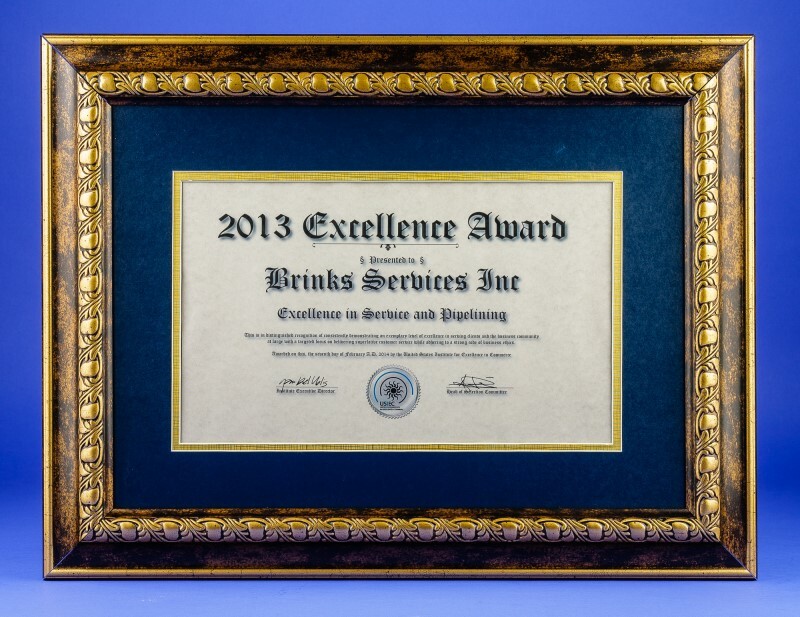 "Why Choose Brinks for Leak Detection and Repair? It has been said that leak detection is half art and half science. 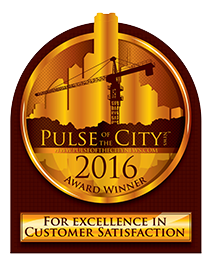 The most modern, state of the art location and imaging equipment can only be used to the fullest extent when there is a technician trained and experienced in interpreting the readings -- and most importantly that technician "does it EVERY day" to keep their senses sharp. 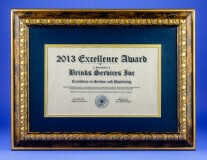 That is why you should use Brinks as your leak investigation company. 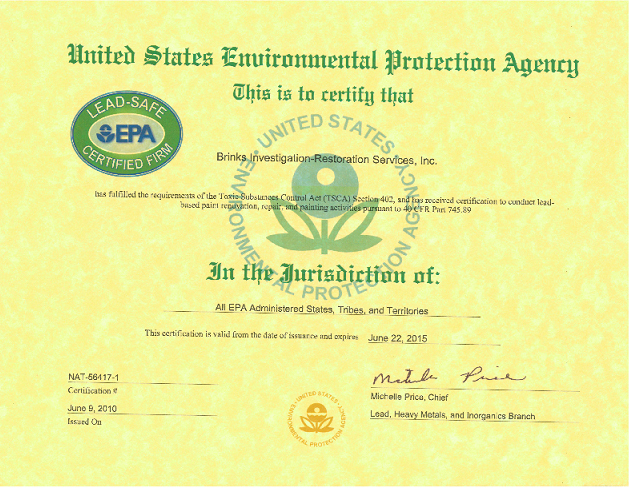 Electric leak detection equipment is needed when you know you have a leak in a certain area underground, but you don't quite know where it is. We use sophisticated equipment to locate the leak. 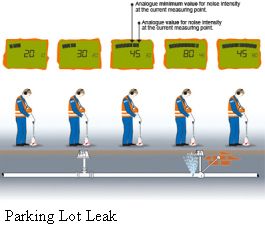 Sometimes a leak that was thought to be in a certain area can be detected farther away through electric leak detection. 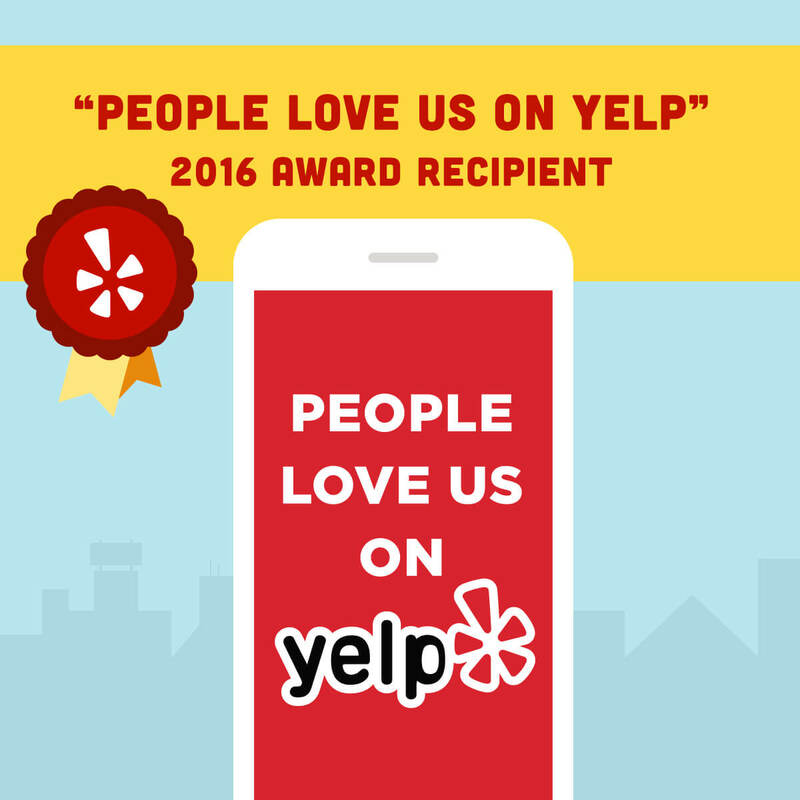 A gas leak is a bad thing -- you don't want these. 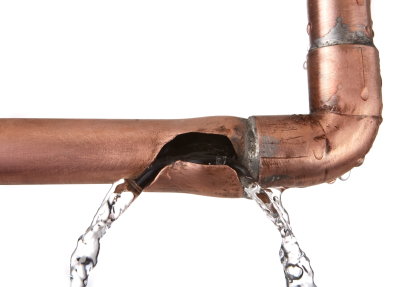 Gas lines and appliances should be professionally checked for leaks. 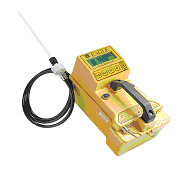 Brinks has the expertise for this using traditional detection fluid methods as well as Precision Electronic Gas Leak Detectors. Both Propane (LP) and Natural Gas (NG) are quite smelly, due to addition of odorants. 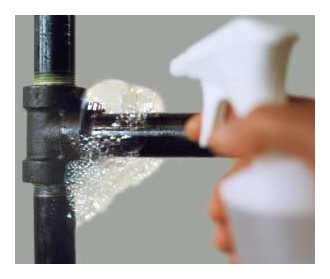 If you ever smell gas, turn OFF the gas as soon as possible and remove any source of flame or sparks. If in doubt, call the gas company or 911. Note: Natural Gas is lighter than air. It will rise and disperse more easily than Propane, because Propane is heavier than air. Below the shower pan's membrane and at the top of the riser pipe, a test ball is placed in the shower drain riser. The pan is then filled with water, and the level of the water is observed for twenty minutes. 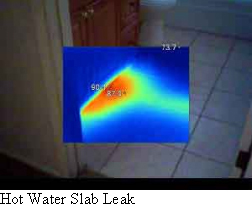 If the water level drops, then a pan leak is suspected. Additionally, the area around the shower is visually inspected during testing. The injection of dye into corners, cracks, seams and crevices can also be performed to check for leakage. Below the shower bottom and at the top of the riser pipe, a two inch ball is inserted into the shower drain. About one to two inches above the drain grate, a test mark is made. Then the shower base is filled to the test mark and observed for twenty minutes. Again, dye can be injected into corners, cracks, seams and crevices can also be performed to check for leakage. 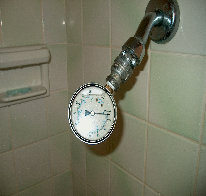 A hose bib is installed on the shower arm after the showerhead is removed. A pressure guage is connected to the bib after the riser is cleared of air. With the hose bib in the on position, the test guage between the shower riser and valve body is pressurized. Then, the shower valve is turned off. For twenty minutes, the guage is observed and results are recorded. In addition to that test, an electrical acoustic leak detection can be performed to listen for leaks in the wall and pipe.